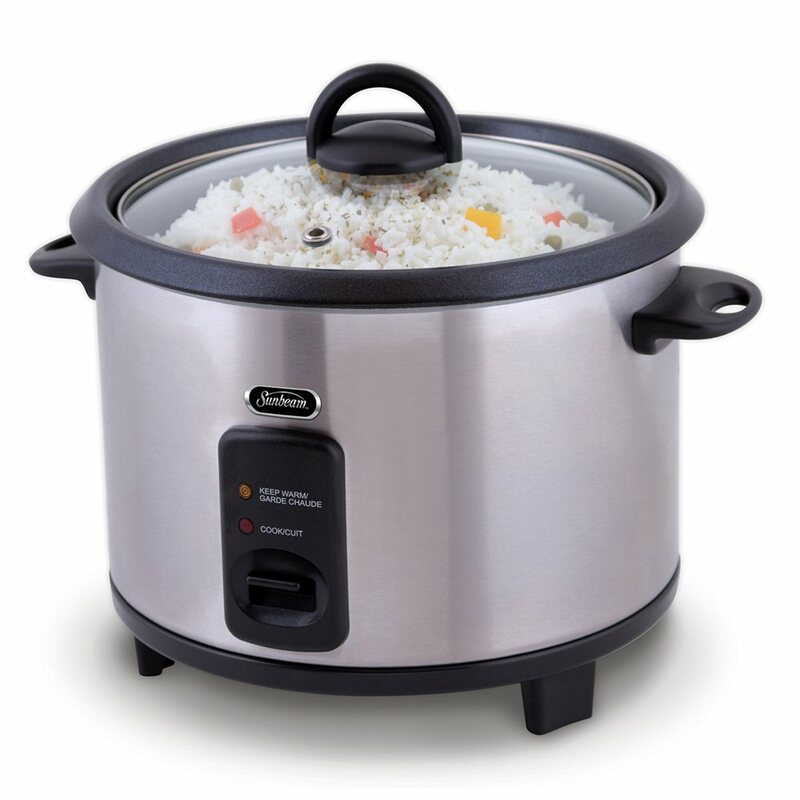 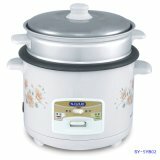 Rice Cooker manufacturers/factory. 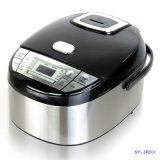 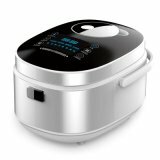 Sourcing Rice Cooker vendors in China? 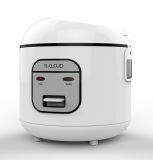 China factories with growing trade capacity and innovative capacity have upgraded their products to seize the growing kitchen appliance products needs in Rice Cooker items. 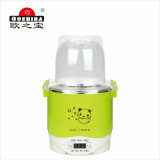 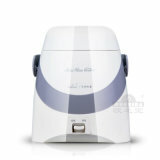 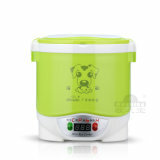 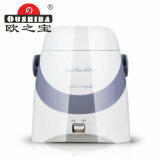 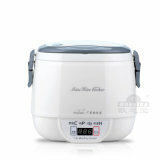 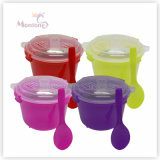 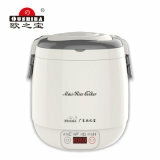 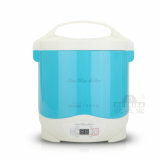 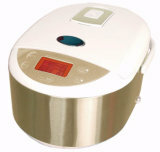 Stylish, customized and new Rice Cooker, of different design, you can find a lot here.